We know your area, especially the local hills! Electric Bike Swindon. Specialist retailer e-motion is based in Swindon and is a Batribike electric bicycles official dealer. 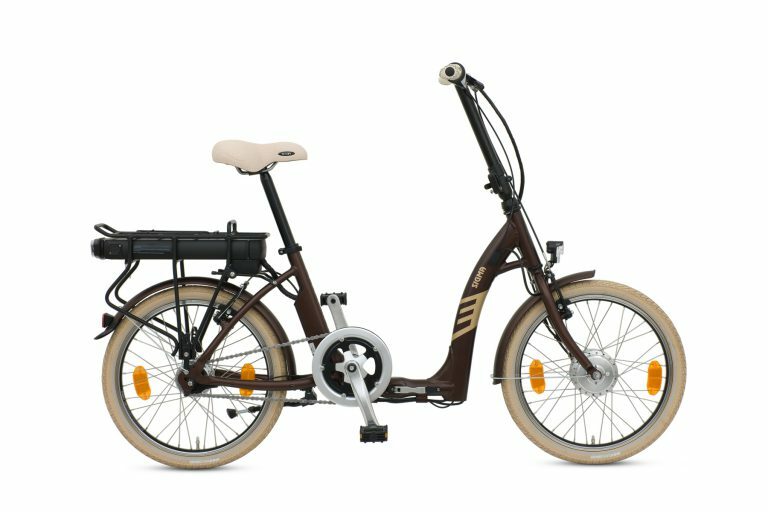 As an electric vehicle specialist e-motion is well placed to give excellent advice on which is the best electric bike for you. e-motion offers test rides from its showroom with a variety of suggested test routes to suit the individual. Choose from short, flat, hilly or long, giving the rider plenty of chance to put an electric bike Swindon through its paces. 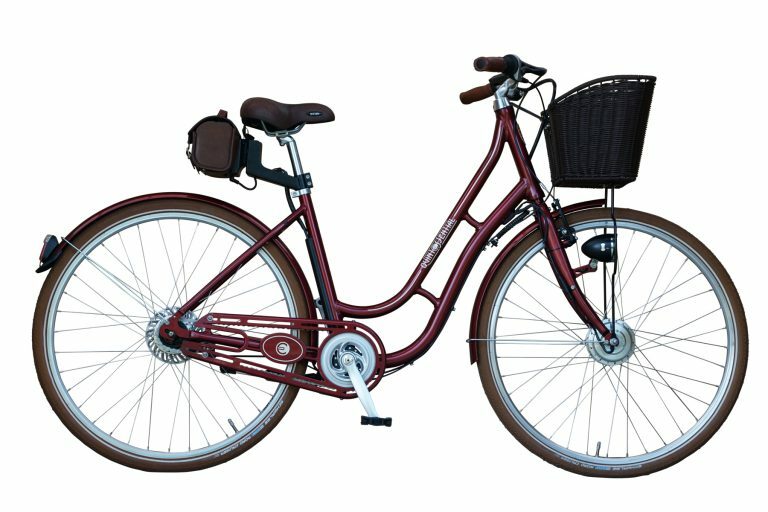 An electric bike is pedalled just as you would a normal bicycle. However with the assistance switched on, the motor gives you a boost, taking the strain out of cycling. Electric bikes are ideal for commuting allowing the rider to maintain a speed of 15 mph without too much effort. Shopping on an electric bike can be a breeze too, as the assistance from the motor makes load carrying easy. Alternatively you may want to ride your electric bike for leisure, the electric motor assistance makes exploring the countryside easy. The amount of assistance provided by the electric motor can easily be adjusted on the handlebar-mounted display. This allows the rider to increase assistance for hills and headwinds and to reduce it for level terrain or manoeuvring. Swindon is well provided with cycle paths around the town and out into the wider Wiltshire countryside. There is even a novel cycle orienteering challenge created by the Borough Council. The challenge is to find 26 numbered markers all placed with easy access for cyclists. 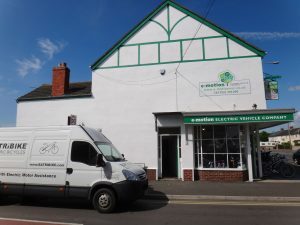 Why not book up an electric bike test ride today?